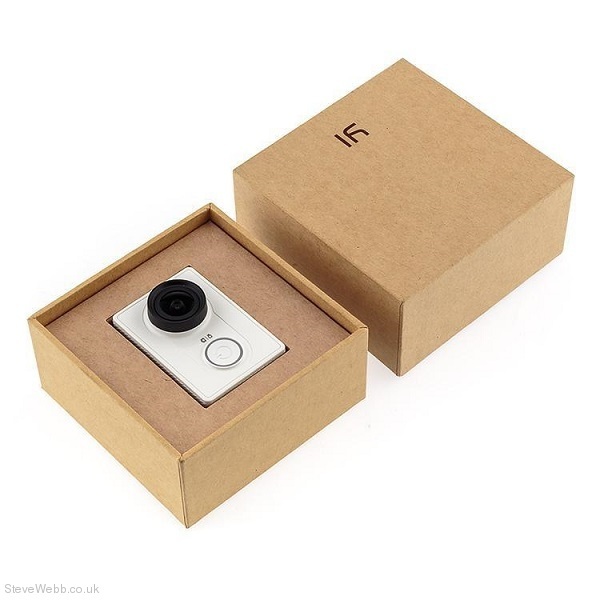 The Xiaomi Yi action camera is a 1080P 60FPS action camera with many features like Wifi, Bluetooth and more. 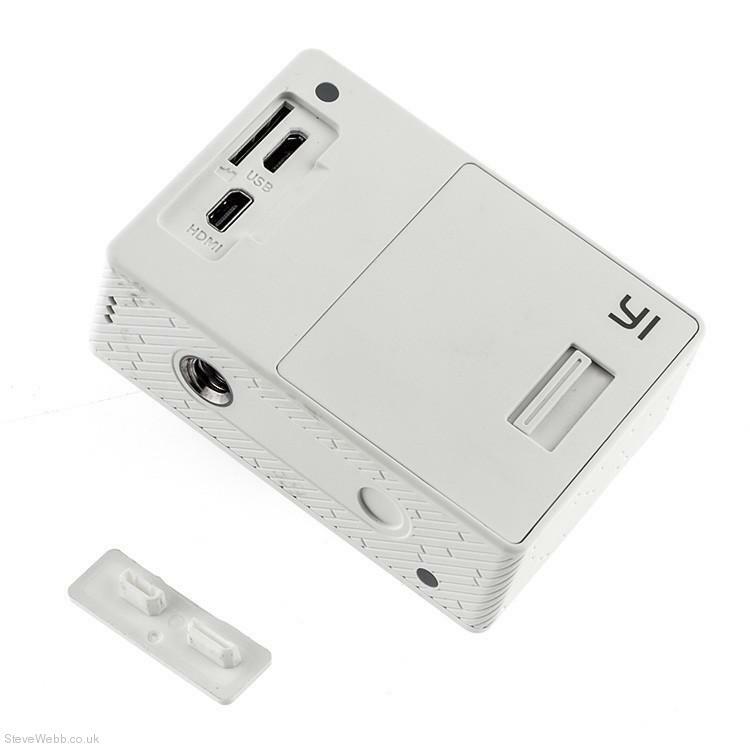 The Yi has a similar form factor as the GoPro Hero, but it is lighter at only 72g. 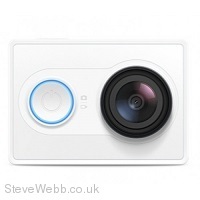 The XIAOMI YI camera takes 16MP photos and 60 fps 1080p H.264-encoded video captured by a Sony Exmor R CMOS sensor. The f/2.8 aperture lens captures ultra-wide 155-degree panoramic views. Shooting modes include slow motion and adjustable time lapse photography. It boasts built-in wifi and Bluetooth and an app for editing and sharing video on your smartphone. This is a great alternative to the GoPro Hero camera as an FPV HD recording device, especially at 1080p 60FPS.